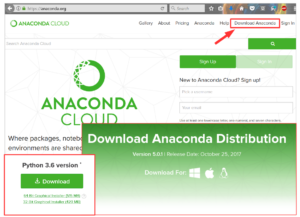 To use Nazca you need a Python3 environment. 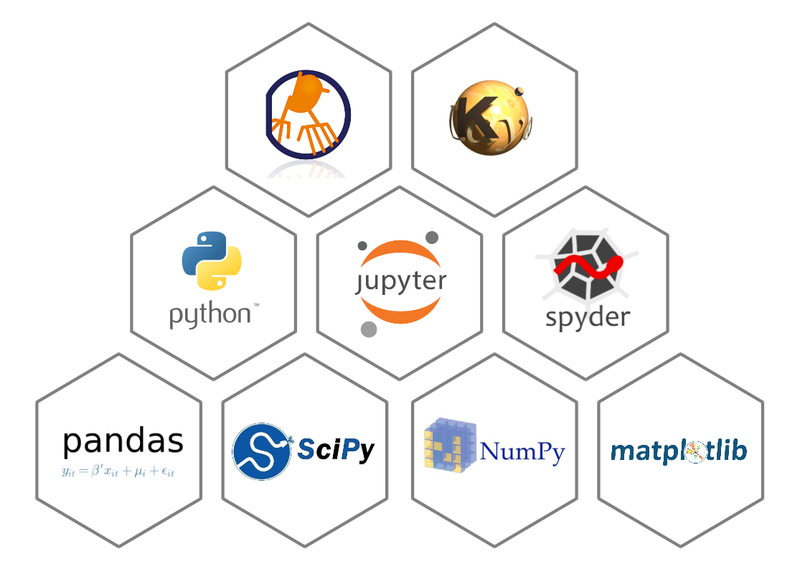 Nazca depends on a number of python packages, such as Pandas, SciPy, NumPy and Matplotlib. 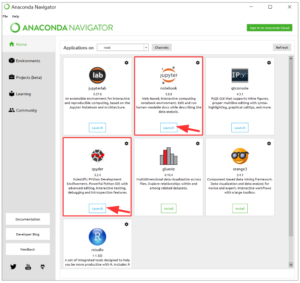 They will be installed automatically with the Anaconda Distribution. To execute Nazca scripts we normally run Spyder. It provides a good python interface. There are many alternatives that also work well with Nazca, such as Eclipse or Pycharm. Nazca even runs perfectly fine in your webbrowser, inside a Jupyter Notebook. To review generated mask layouts we recommend using KLayout. The use of layer colors and layer views in KLayout is tightly integrated with Nazca. However, since Nazca generates standard GDS-II files, you can in principle use any GDS viewer. 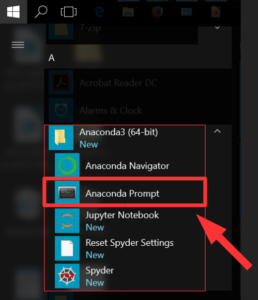 After successful installation you should see Anaconda3 in your Menu. Congratulations! You successfully installed Nazca! – In some OS versions the pyclipper module may fail to install, always use the latest version of pip. Nazca will work without the pyclipper module. – It is important to use the proper technology files (.lyp) for the PDK you are using. E.g. use demofab_klayout_colors.lyp for “demofab” and smart-nazca.lyp for proper visualization of the Smart Photonics foundry PDK. 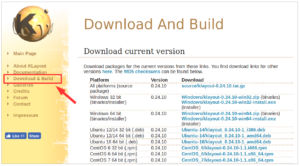 – Follow the instructions for installing the technology file in the Nazca tutorial video at https://nazca-design.org/manage-klayout-technologies/. – Other tutorial videos are available in the Nazca tutorials. To execute the Jupyter Notebook document step-by-step press Shift+Enter. 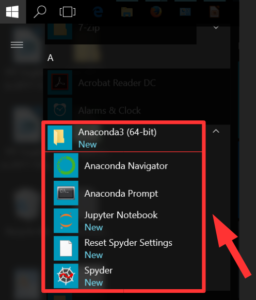 To run the whole notebook in one go: click on the menu Cell > Run All. To execute files in Spyder go to menu Run > Run or press F5. Enjoy your layout design and check the Nazca tutorials!